Great for the smaller jobs. Used to compact gravel and other aggregates for preliminary compaction when bedding in pavers. 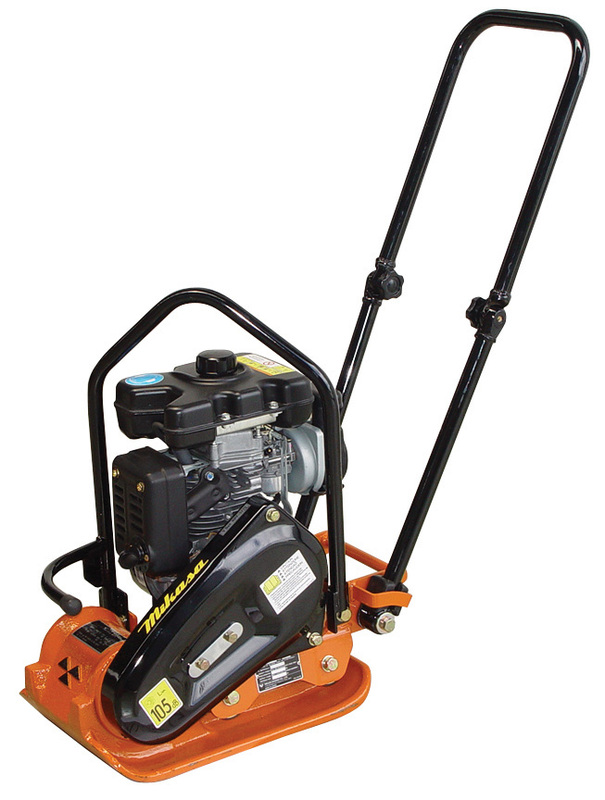 Ideal for repairing pot holes and working in narrow trenches. At only 45 kg it also can be lifted by one person making it the perfect choice for someone who works alone. 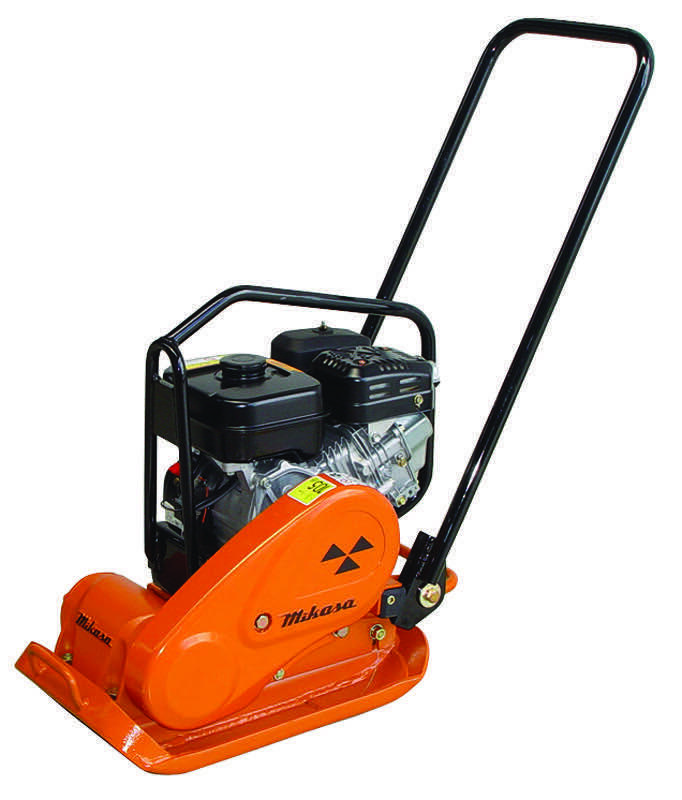 This Mikasa vibratory plate compactor is ideal for smaller to medium compaction jobs such as driveways, garage floors, drainage, asphalt work and landscaping. 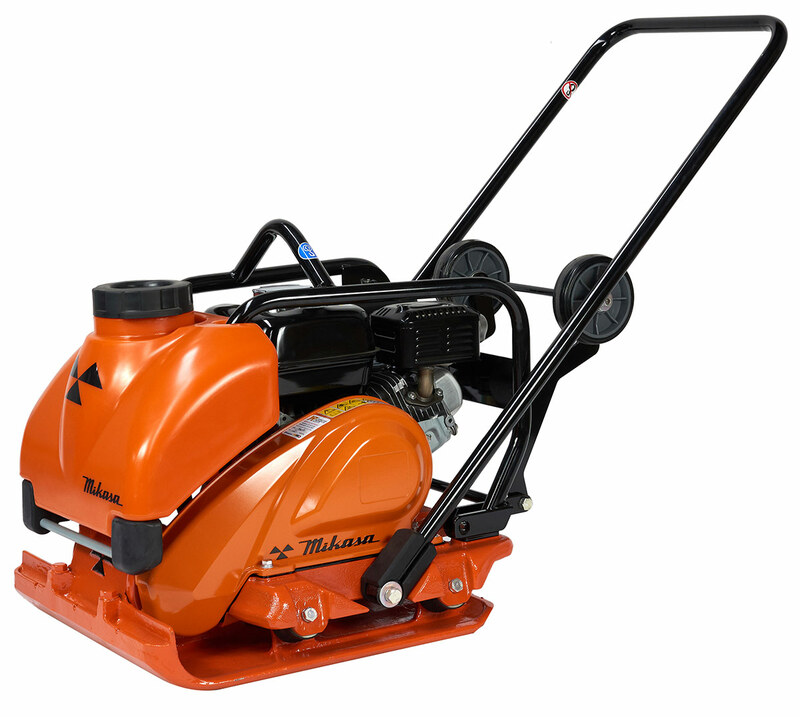 Compact and lightweight this model also has the option of a water tank to assist with compacting hot-mix. 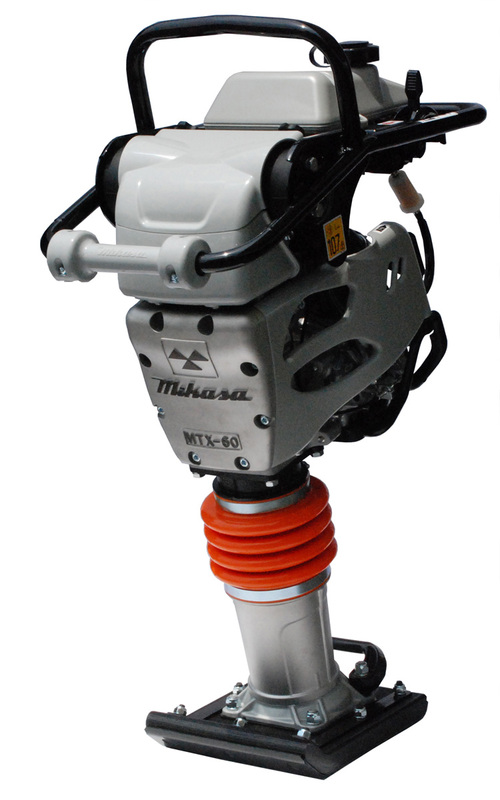 This Mikasa vibratory plate compactor is ideal for asphalt work. With a specially designed base and extremely high frequency this plate finishes hot-mix perfectly. Also, being 530mm wide this plate allows for less passes therefore reducing labor and time to compact large areas. This is the ideal plate for any roading contractor. The large capacity water tank also just slides over the frame making it easy to remove and refill when necessary.